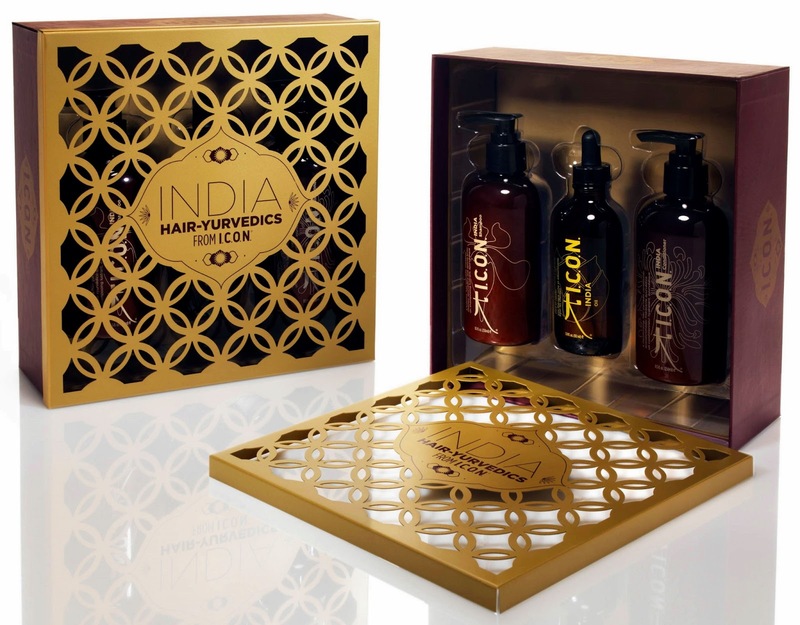 winner this gorgeous pack of hair care products. Drawn via Random.Org's third party drawing service. The details for the winner of this giveaway is held at Random.Org for 5 years. there will be two winners, one from Oz and one International! Your very welcome Lily, I will now pass on your details to Salon Cosmetics and hopefully they will have your prize posted to you this week. Congratulations on winning a giveaway! Haha~ I chanced upon this blog yo!